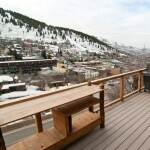 Majestic views of Park City old town and the mountains. 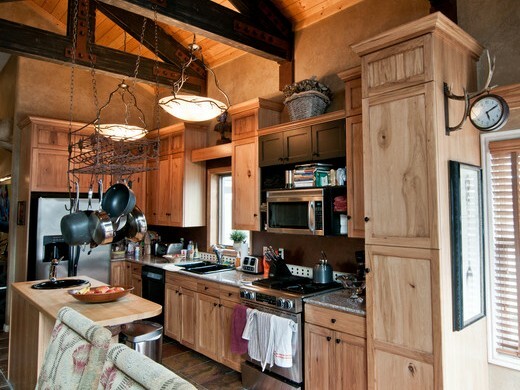 Open floor plan with kitchen island and leather sectional. 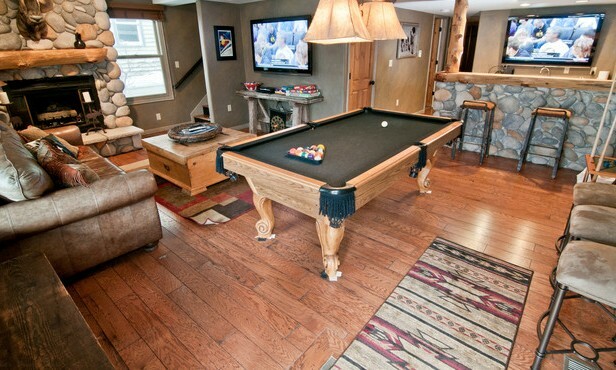 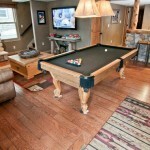 Game room with fireplace, 2 HDTV's, Bar, & pool table. 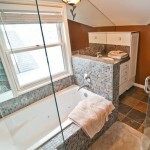 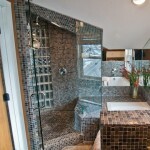 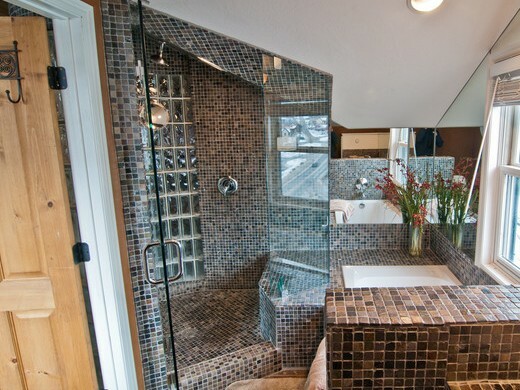 Master bedroom suite with Jacuzzi tub and Steam shower. 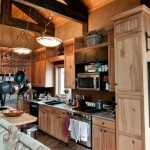 Enjoy teak furniture and stainless steel BBQ with views. 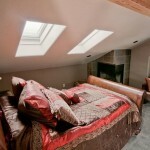 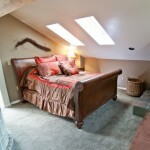 Loft area with PS3, Wii, HDTV, views and private bath. 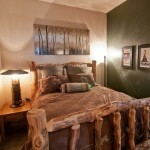 Comfortable Beds, Quiet Nights, and Bathrooms with Amenities. 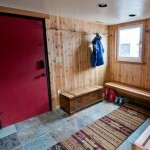 Powder day! 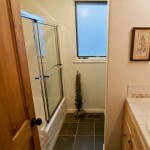 Enjoy the snow. 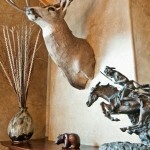 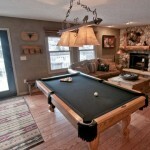 Enjoy all that Park City has to offer at our Park City vacation rental. 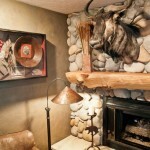 Our luxury Utah ski home offers access to year-round activities and festivals like Sundance. 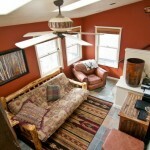 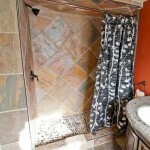 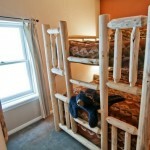 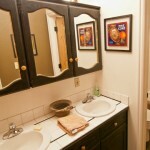 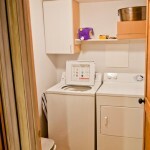 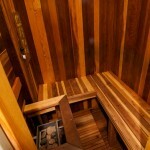 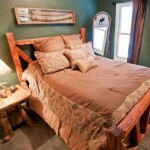 Our vacation home accommodates guests and vacationers in old town Park City a block from Main Street. 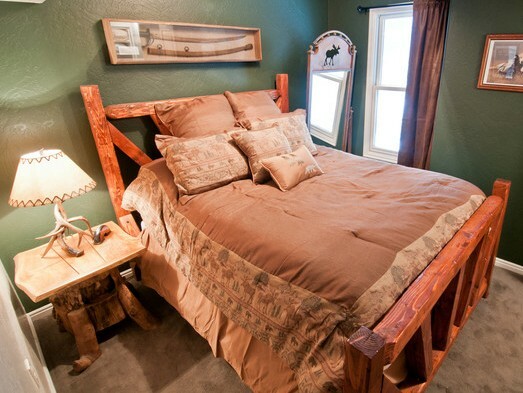 In comparison to other Park City condos, and hotels, our Park City vacation rental offers walk-to-ski convenience, luxury accommodations, and Park City Mountain Resort views. 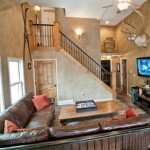 Whatever brings you to Park City, this Utah vacation home is the perfect choice among other Utah ski homes, condos, and luxury hotels. 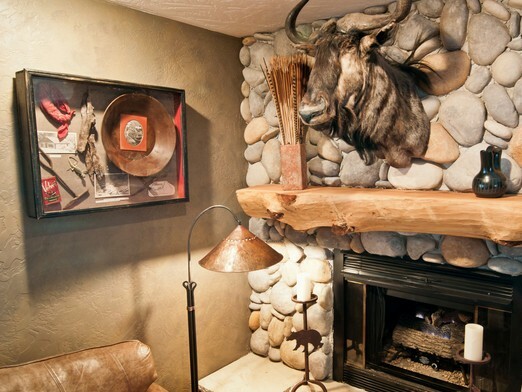 Enter a setting of comfort and luxury, and spend your vacation at one of the world’s top ski resorts Park City Mountain Resort and Deer Valley. 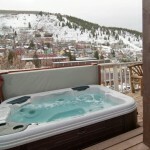 Sundance Film Festival is just one of many events that make Park City a terrific ski destination. 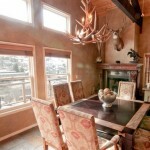 Park City offers three top-rated ski resorts including Park City Mountain Resort, rated the #1 family vacation destination, and Deer Valley, the #1 Ski Resort in North America as rated by Ski Magazine. 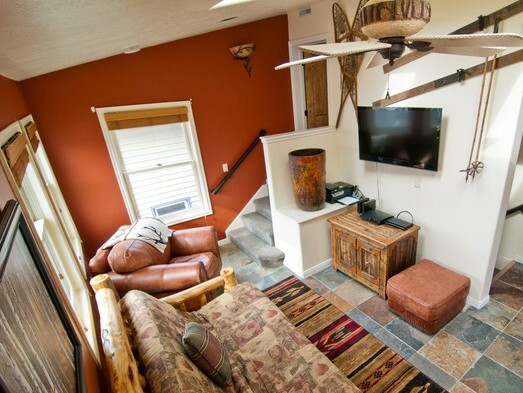 The best way to enjoy old town Park City, Sundance, and numerous other old town events is in our walk-to-everything vacation home which features two living areas, 5 bedrooms and 4.5 baths. 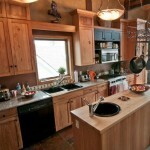 You can prepare meals in our gourmet kitchen, or take the convenient steps to walk to along old town Main Street. 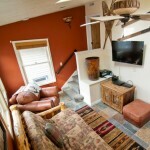 Wether you are enjoying the year-round recreation or just sitting in our hot tub, you’ll love the convenience and comfort of our vacation home.